Looking to buy a San Jose new home or condo? Look no further than our new development home and condo source. 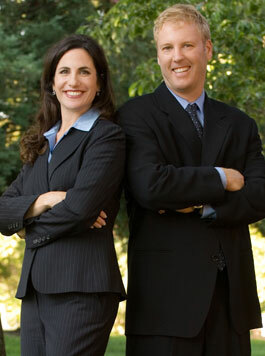 We are the authority on San Jose area homes and San Jose builders. We work with San Jose newhome builders to bring you the best San Jose house listings and newhome developments in San Jose. Instantly search for new homes in San Jose and all surrounding areas, including Sunnyvale, Santa Clara,Campbell, Cupertino, Los Gatos, Saratoga, Mountain View, Los Altos,Palo Alto and Milpitas.